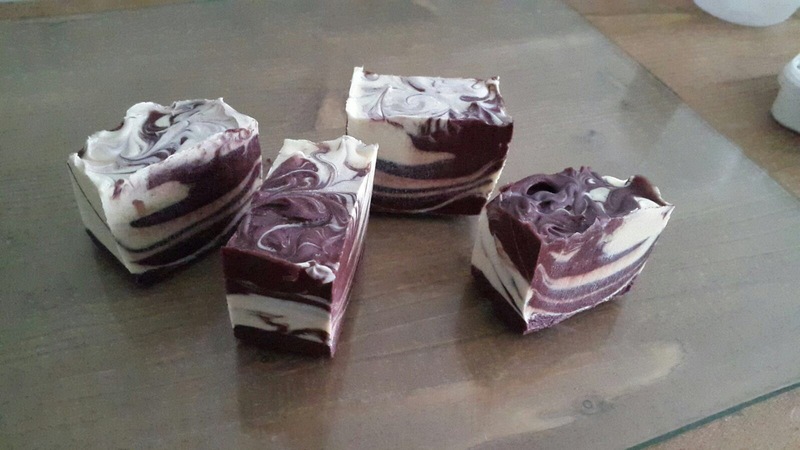 This is a festive soap using the funnel pour technique. Cinnamon fragrance and its red and white for obvious reasons. This entry was tagged christmas, cinnamon, santa, Soap. Bookmark the permalink. 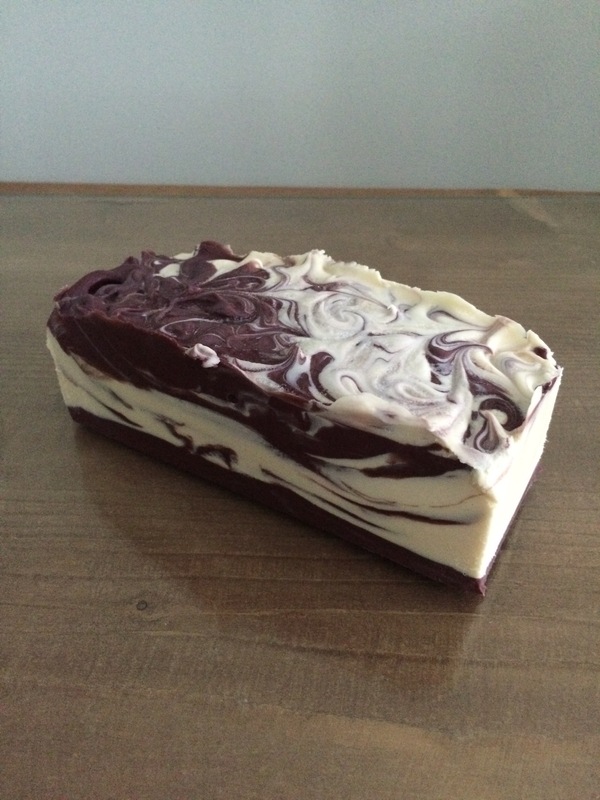 ← Terry’s Chocolate orange soap!